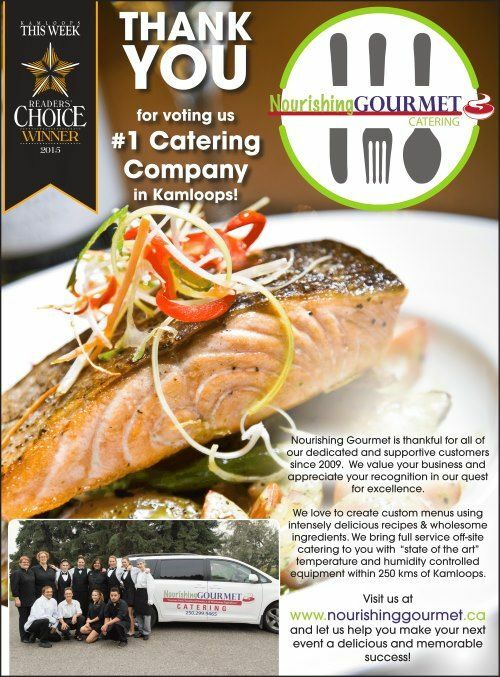 We had Nourishing Gourmet cater our wedding in Kamloops ... and it was great! 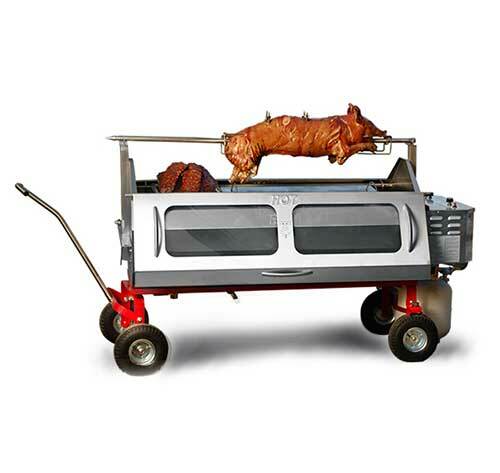 © 2019 Nourishing Gourmet All rights reserved. Kamloops Website Hosting and Design by SilverServers Inc.